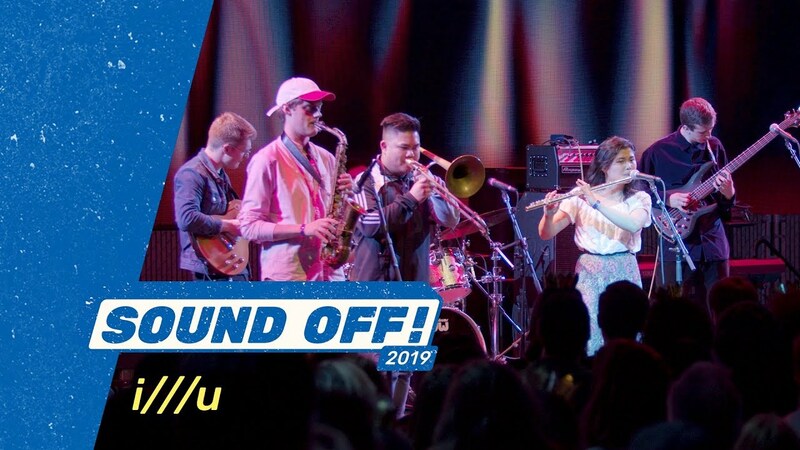 MoPOP’s premier 21-and-under music showcase and competition supports the local music scene by giving artists of all backgrounds the opportunity to showcase original music on a large platform, connect with peers and industry professionals, and take the next step in their music careers. 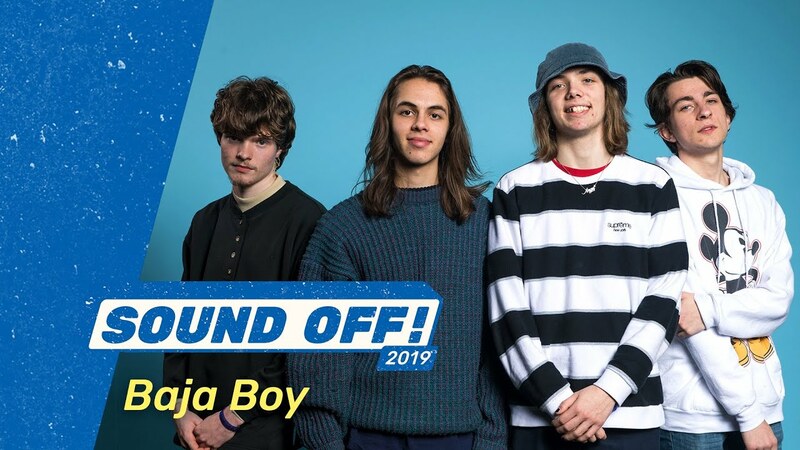 The 2019 showcase lineup announcement and Sound Off! 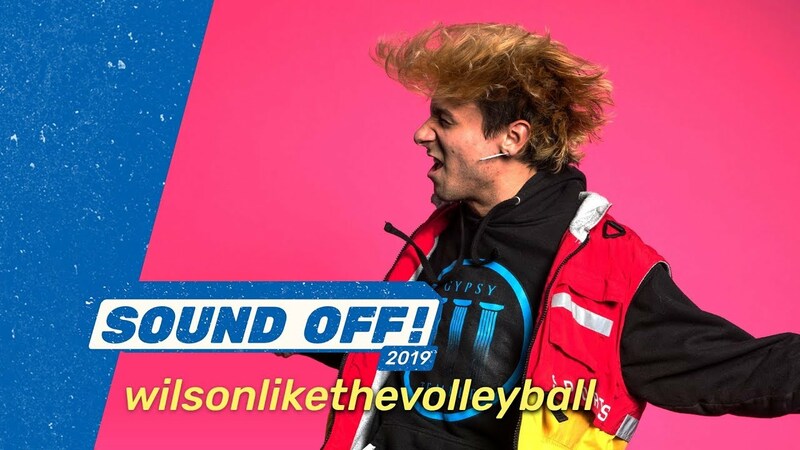 2019 Finals were broadcast live on KEXP’s Audioasis. The bands that were to perform at Sound Off! Semfinals #1 have been rescheduled to play at one of the other two Semifinals showcases on either February 16 or 23. Be sure to follow us on social media @MoPOPSeattle for the latest information on upcoming shows. 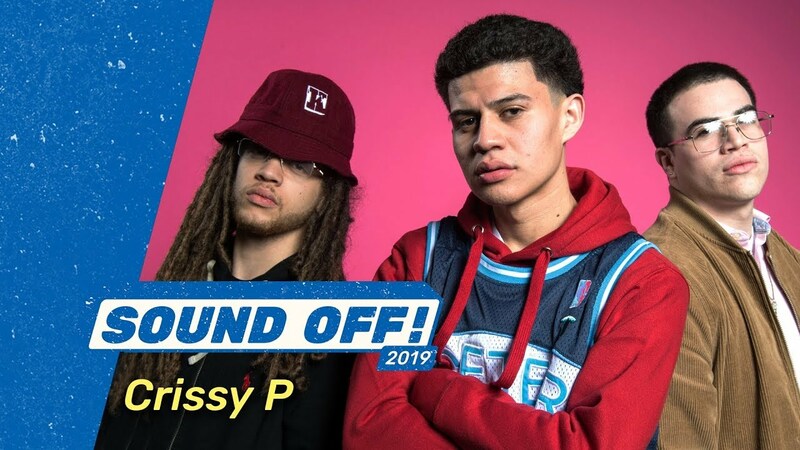 Finals were broadcast live on KEXP’s Audioasis. At seven years old, Crissy P’s uncle stuck a tape recorder in his face and told him to freestyle. He had no idea what he was doing at the time, but he’s quick to point out that he and hip-hop have been inseparable since then. What started out as the habit of writing poems to cope with inner struggles became true release when he added a beat and made it all flow together. 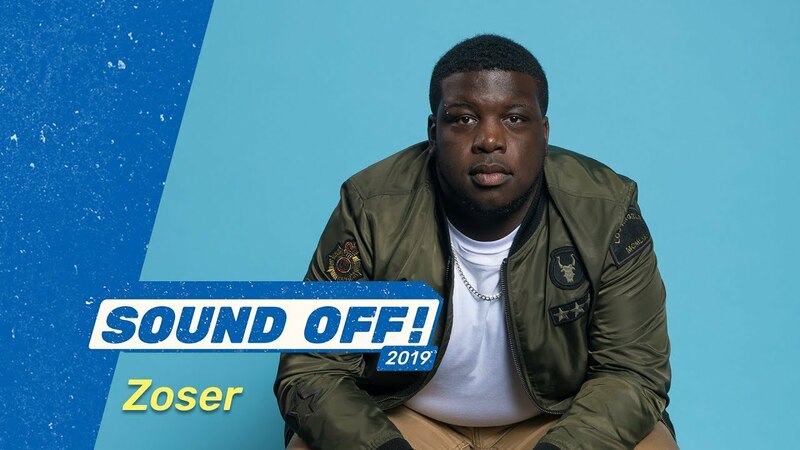 His music stays true to the traditional elements of hip-hop while combing a modern sensibility for style and flow with authentic expression that connects to his listeners. i///u is a neo-soul band working to create more than music; they aspire to craft an artistic community that brings individuals together. Their work aims to make elements of jazz accessible to larger audiences. 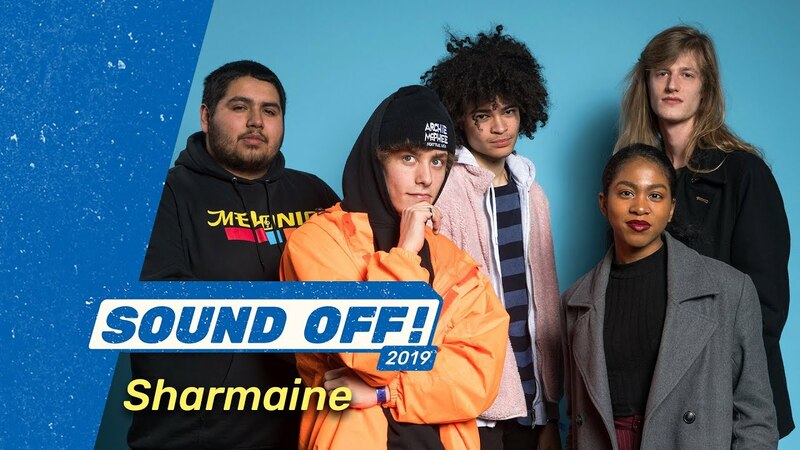 By mixing traditional sounds with modern musical trends, the band pulls inspiration from pop culture to produce a fresh sound in the Seattle scene. With a full team of creators ranging from producers to photographers, i///u works to develop an inclusive musical collective to engage with artists and their creativity. 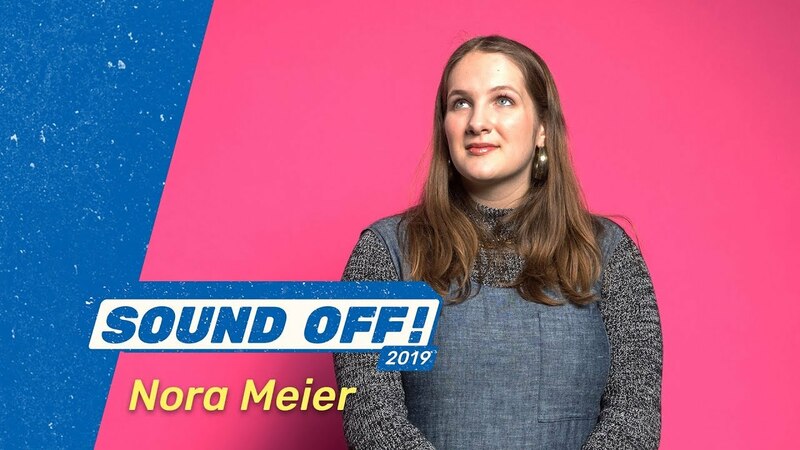 Nora Meier has been an active member of the Portland music community since she started writing songs in 2014. She is the curator of an open mic series for artists under 21, which provides an inclusive space for young musicians. In addition to performing regularly, Meier has been featured as a backup singer for Moorea Masa and Taylor John Williams. Her debut single Icicles was released in January 2017, followed by a five-track EP, With Time, in November of the same year. wilsonlikethevolleyball is an artist, musician, and supernerd who stays up far too late creating worlds in his bedroom. An inter-dimensional explorer, wilsonlikethevolleyball demonstrates tactical skill in Ableton Live, Logic Pro X, and Minecraft. Inspired by the passion and intensity of artists like Periphery and Linkin Park — and the pure technical prowess of artists like KOAN Sound, Culprate, and Frequent — wilsonlikethevolleyball chases down organic, body shaking sound design to capture the ordeals of the human experience and to act as a blissful catharsis to those in need of release. 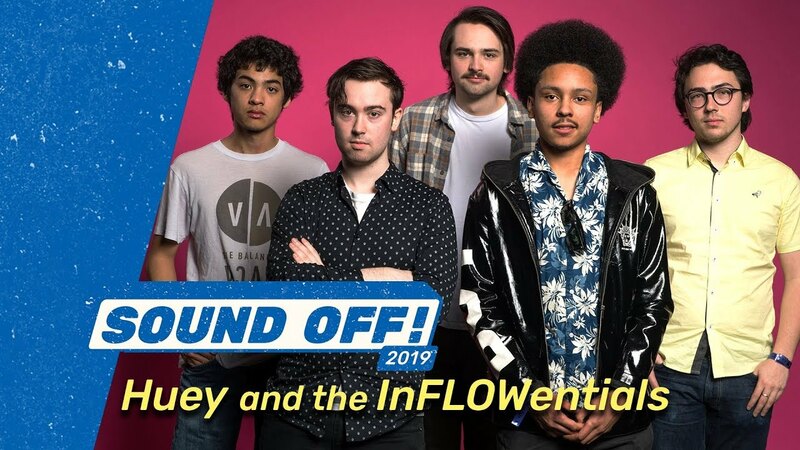 Huey and the InFLOWentials are the next generation of hip-hop, giving you music you can feel that tastes of the real. With vibrant flows that draw you in, Huey tells stories that embody the issues of our time. He's joined by a group of jazz-influenced musicians that come together to create an experimental hip-hop sound. They have played on smaller, intimate stages as well as at iconic Seattle venues like the Neptune, the Moore, and the Paramount Theater. With powerful lyrics and dynamic instrumentals, this band can resonate with any crowd. At 19, Celeste Felsheim is a veteran of the Seattle music scene. An alumnus of Rain City Rock Camp for Girls and School of Rock, she has been writing songs since she was ten and has performed at Upstream Music Festival, Folklife, and the Crocodile among others. She recently recruited two friends to fill out the King Sheim roster. 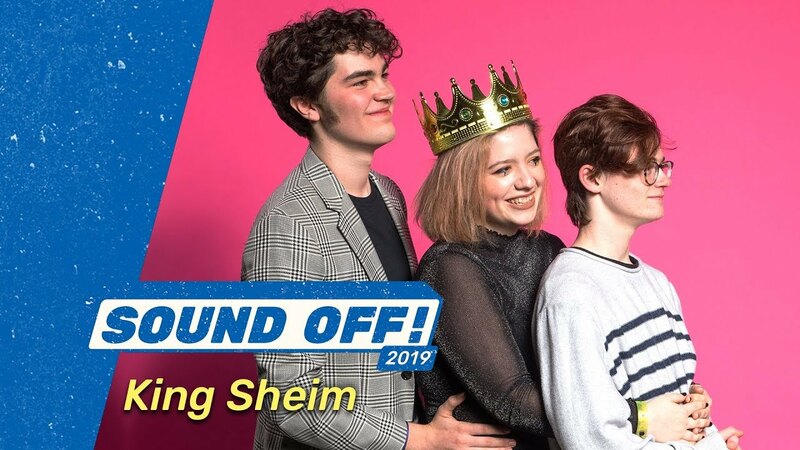 King Sheim brings good times and badass feminine punk rock energy to the stage. Niamh (pronounced NEEV) is an 18-year-old singer-songwriter, made in Scotland and grown in Ireland and Portland. A multi-instrumentalist and a passionate singer-songwriter, she is often described as an old soul with a musicality and emotional range beyond her years. Her voice is the most dynamic and controlled of her instruments — and with some incredibly talented musicians backing her for live performances — she deftly swings between genre touchstones to create her unique sound. Zoser is a singer-songwriter and music bender. An alluring voice, thoughtful lyrics, and a guitar grounds this Georgia native as he makes his way through the Puget Sound. Zoser's music travels effortlessly between alternative, pop, and country, but always strikes the listener's soul. Christian Taylor writes, performs, produces, and records his solo material as Baja Boy. At fifteen, Taylor produced his first album. This collection of songs combined lyrics on broken relationships, loneliness, and coping in the modern world with a soundscape of swirling/bubbling/commanding synths, groovy guitar tones, cool beats, big bass, and dreamy effects. When performing live, Taylor incorporates a full band to give his pop shenanigans a bigger, synth pop sound. Alex Cade had a love for music at a very young age. His father helped to expand his musical horizon, introducing him to the finest from diverse genres. 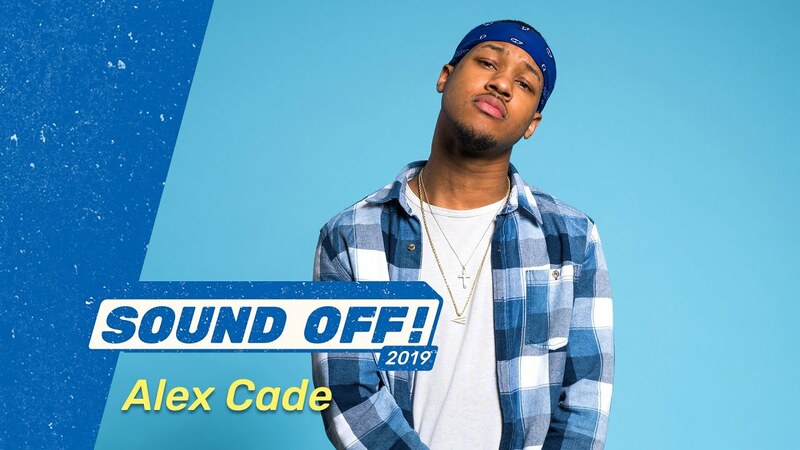 These influences made their mark on Cade’s craft, and when he graduated from high school he started to passionately pursue his musical destiny. His first project Regional Influence received positive reviews and helped him grow as an artist. He just released his latest project For A Reason. 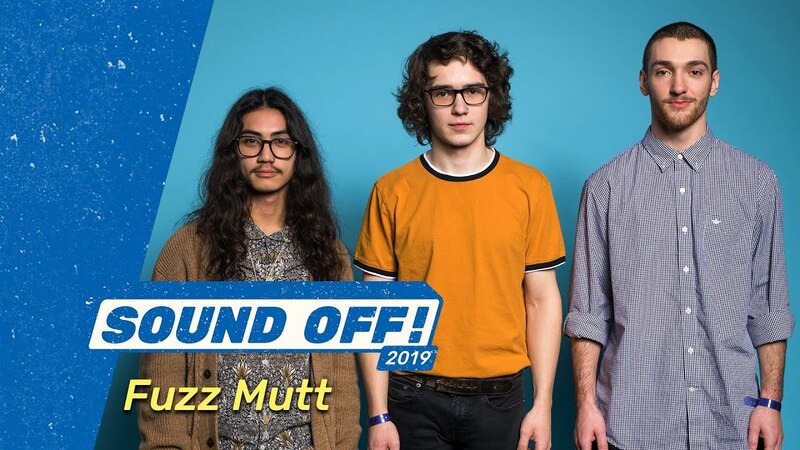 Fuzz Mutt is a loud and fuzzy DIY rock ‘n' roll band. While they’re passionate about producing and recording their own music, they burn brightest when on stage. 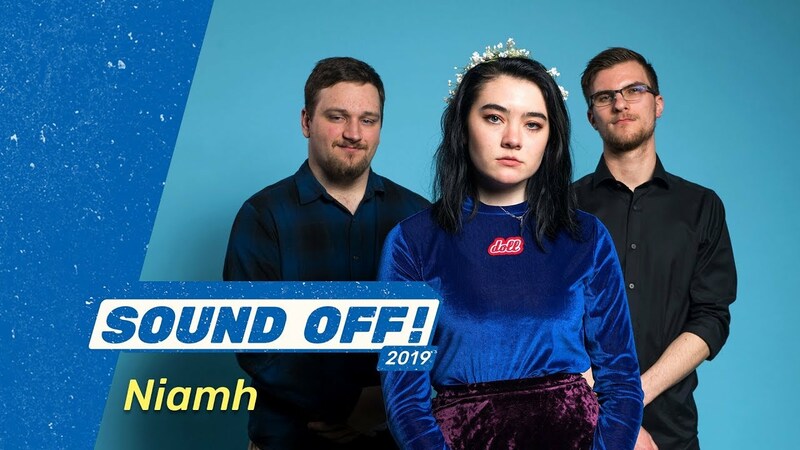 Loud but fun, aggressive but inclusive, Fuzz Mutt strives to make the audience feel the catharsis they experience while playing together on stage. Their motto for their gigs is, "If you feel like you have to puke halfway through the set, then you're playing the show right." Sharmaine is a singer-songwriter based in Seattle. Her lyrics touch on real life experiences while her an angelic, soulful voice lends her performances a rare power. Sharmaine defies expectations with her live show, always showing up bigger than she was before as a dynamic and commanding presence. She works to give her audiences a space where they feel included and welcomed. In addition to making music, Sharmaine is a producer and curator in Seattle.